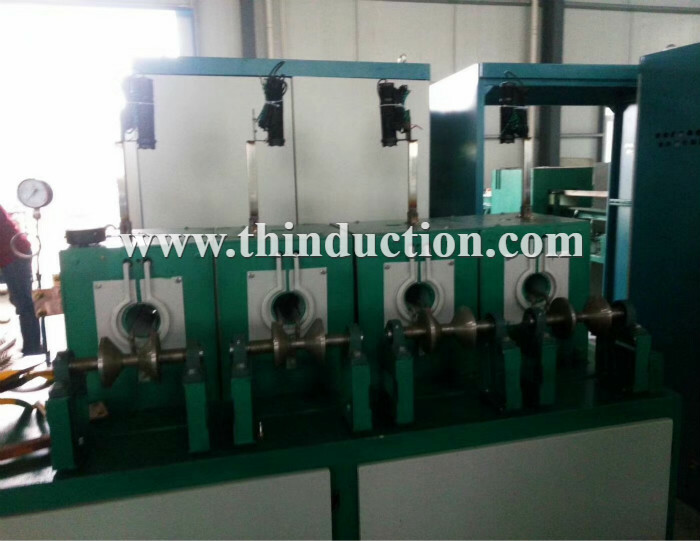 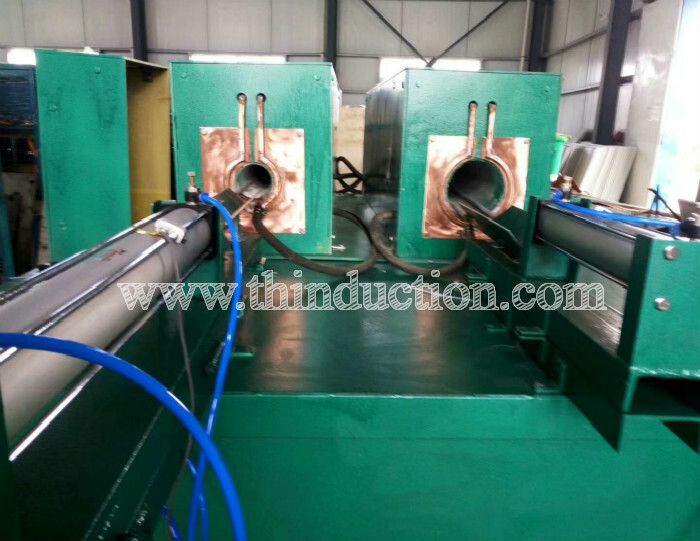 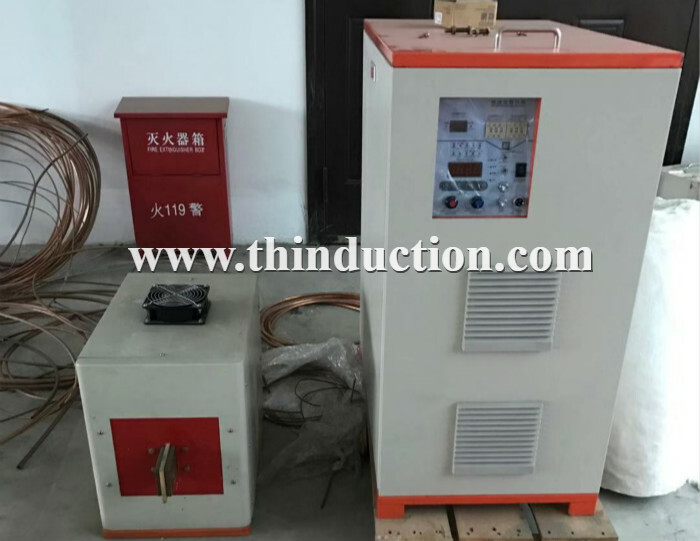 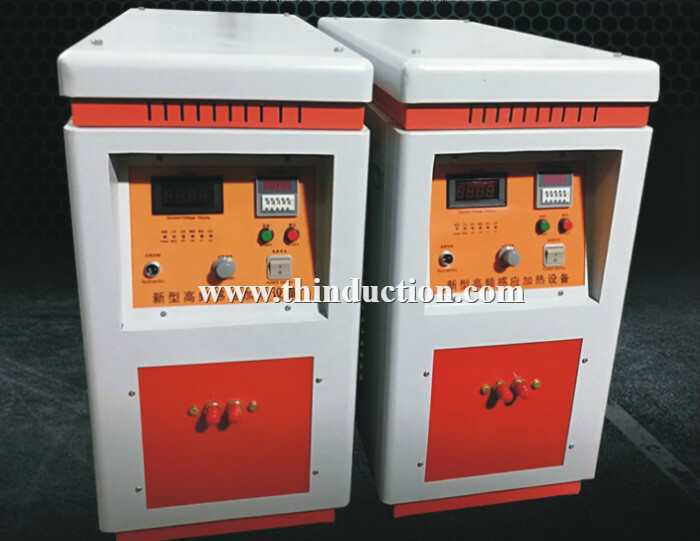 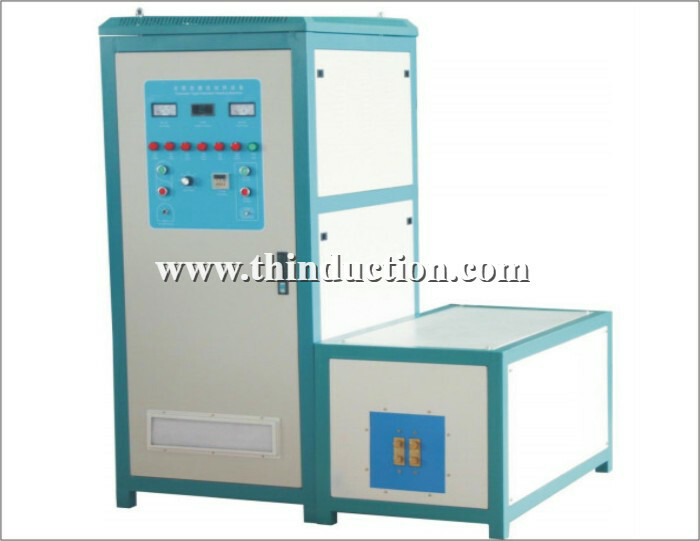 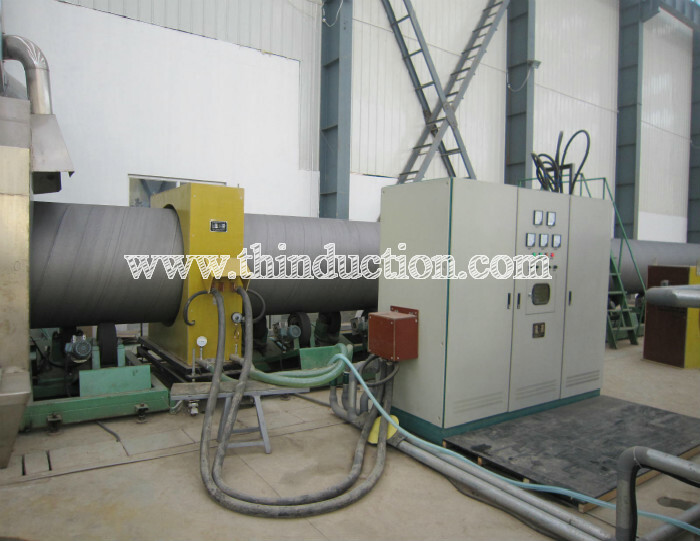 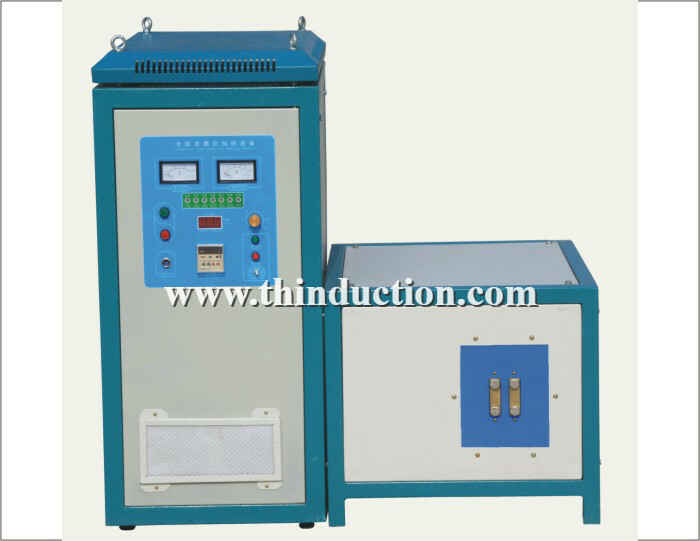 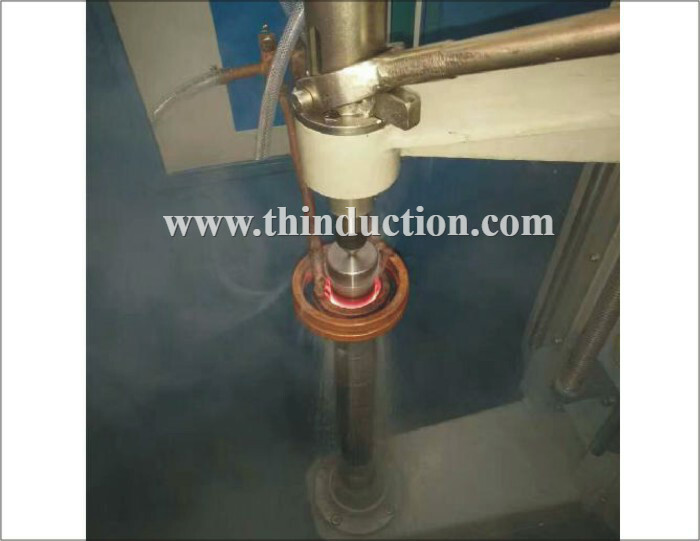 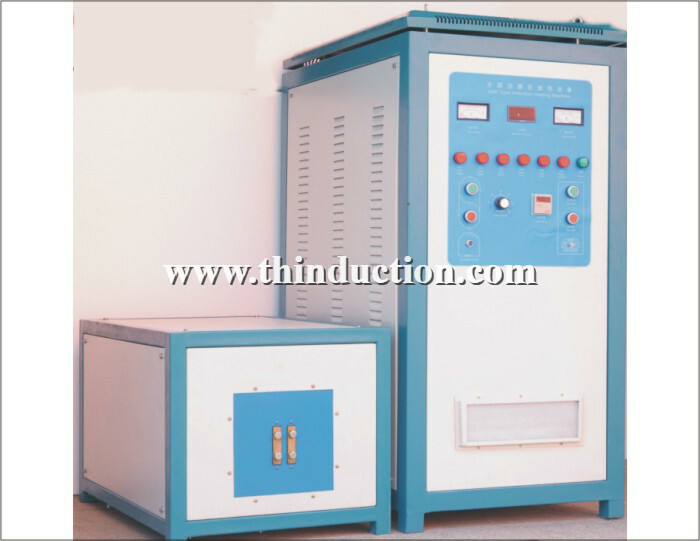 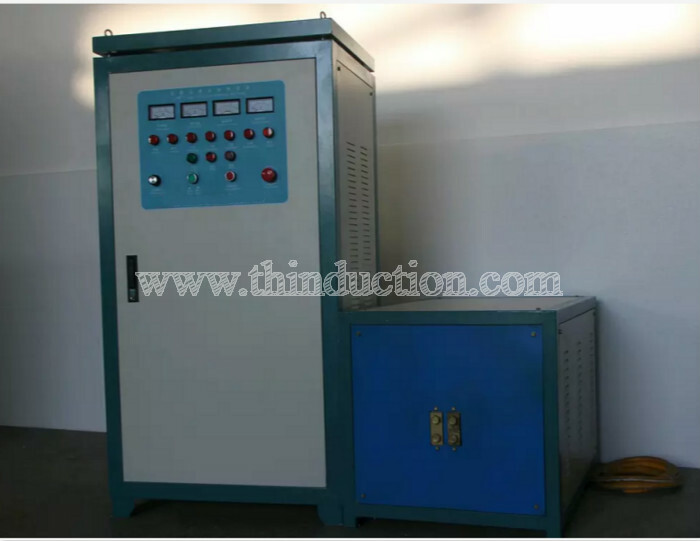 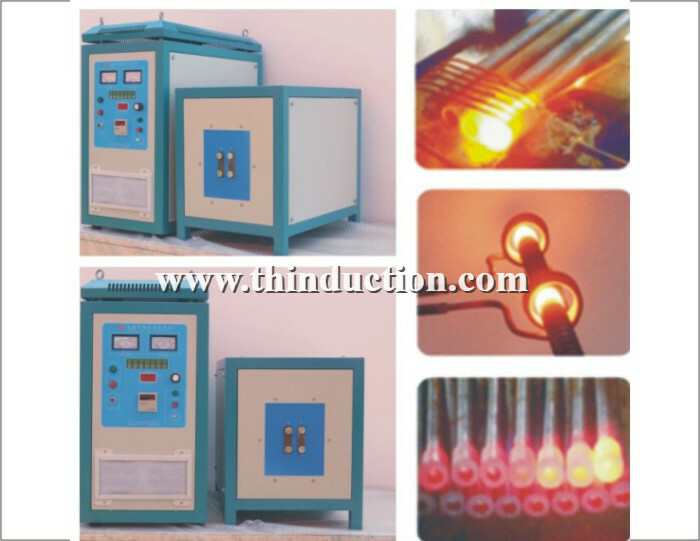 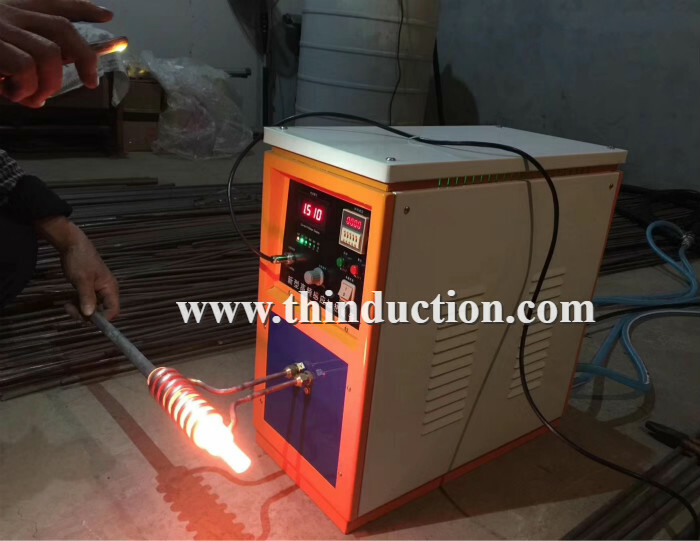 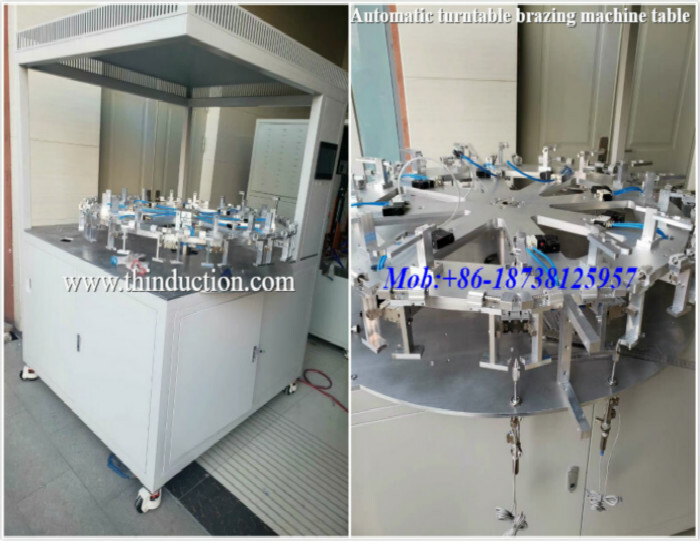 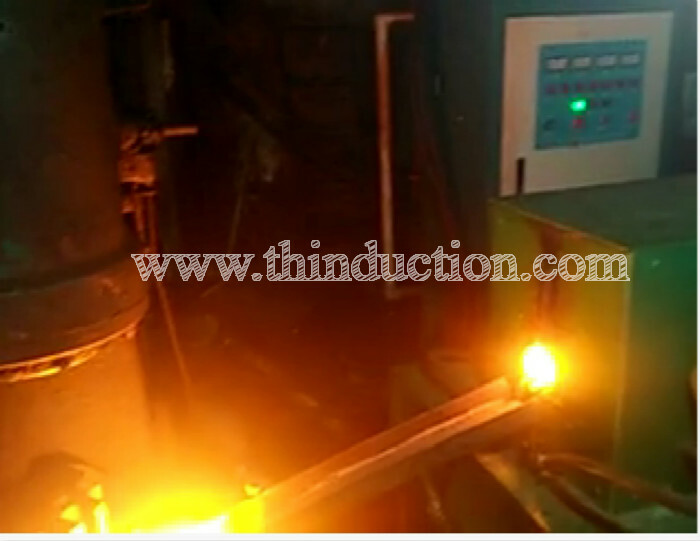 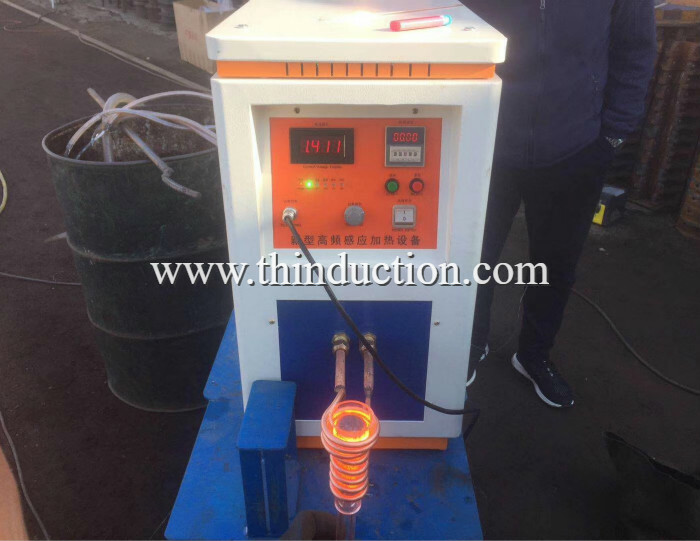 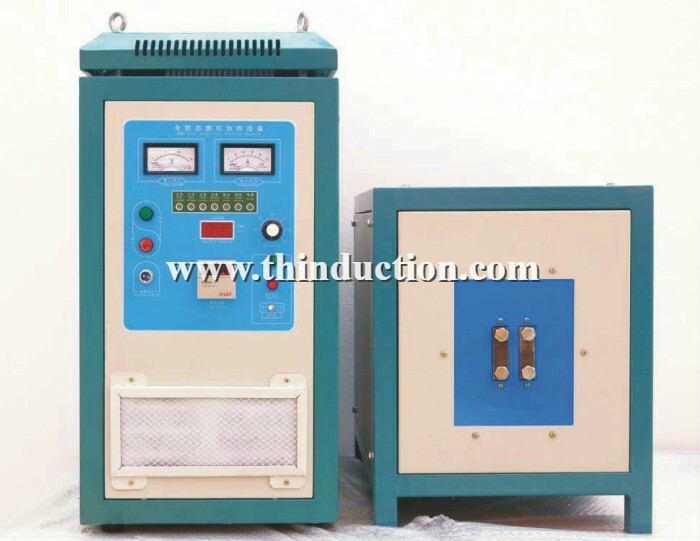 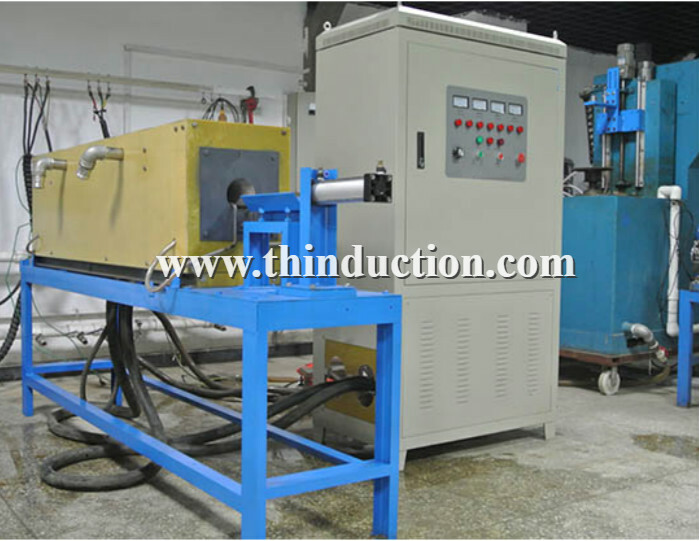 CNC induction hardening machine tool is mainly used for shaft, rollers, pins, gears heat treatment, quenching. 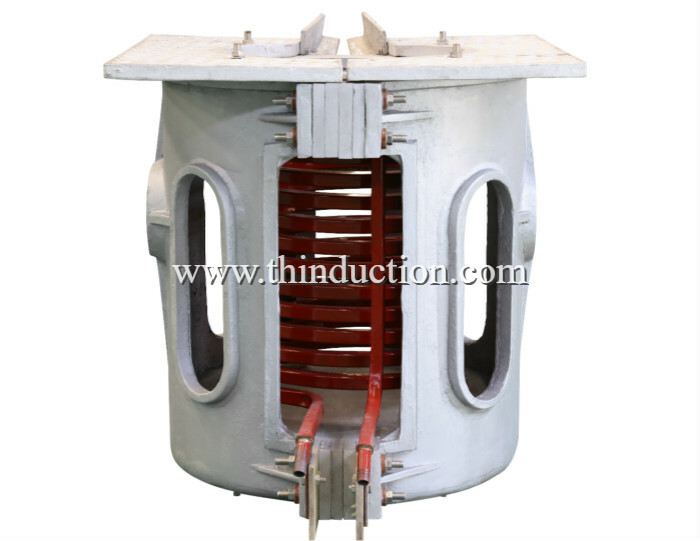 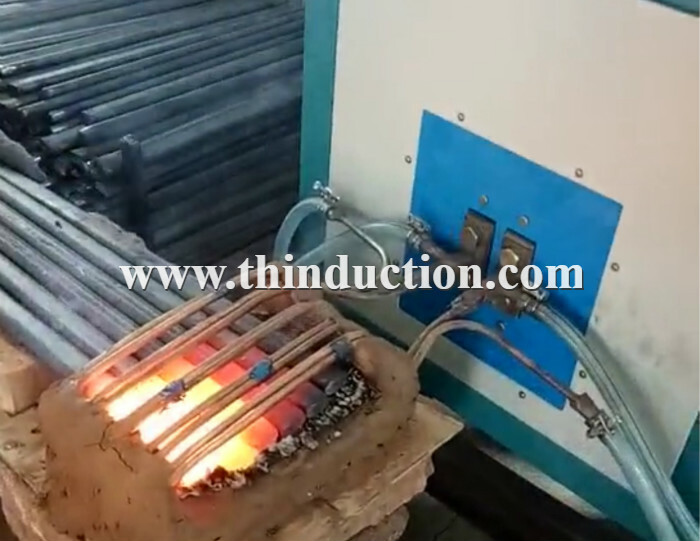 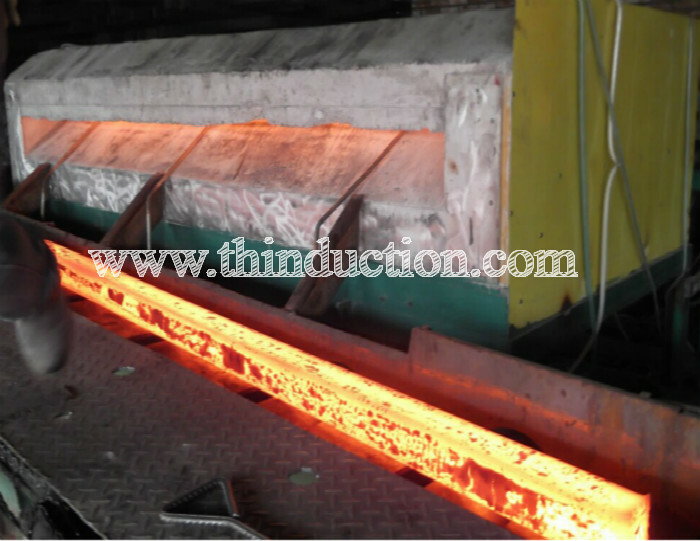 Make hardening high efficiency, high precision. 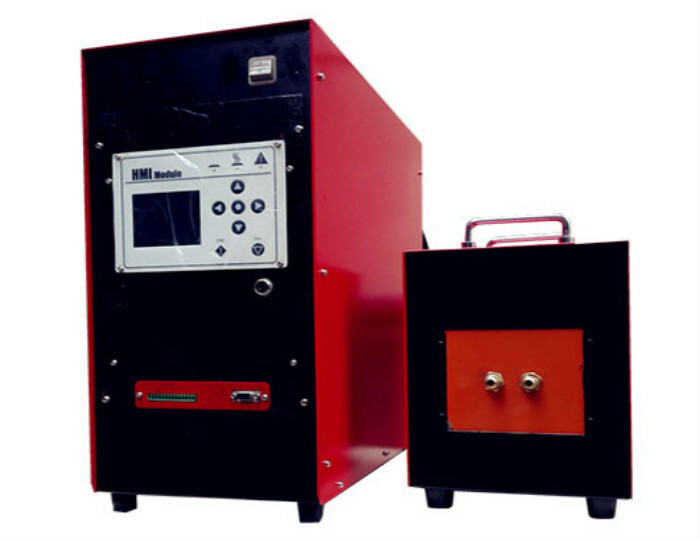 1, the machine uses PC-industrial digital control systems, high performance, debug and easy to use, to the greatest degree of quenching the workpiece to meet the complex needs. 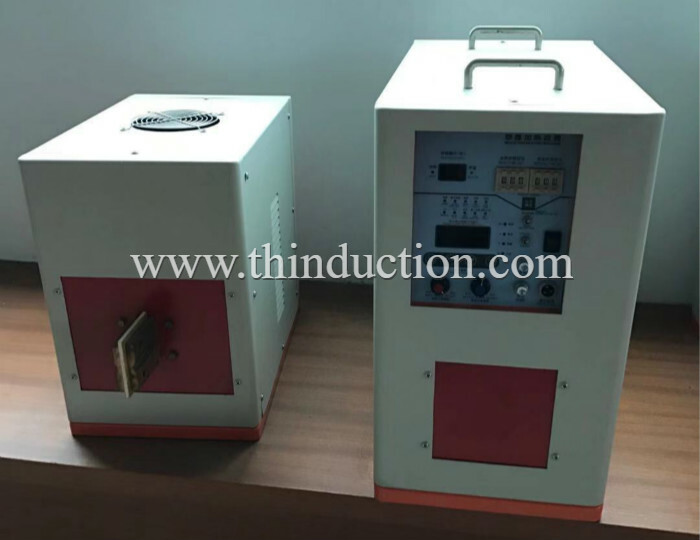 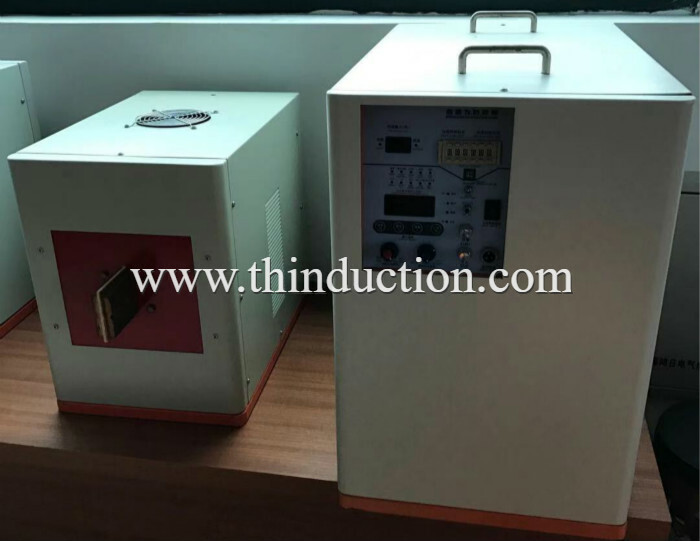 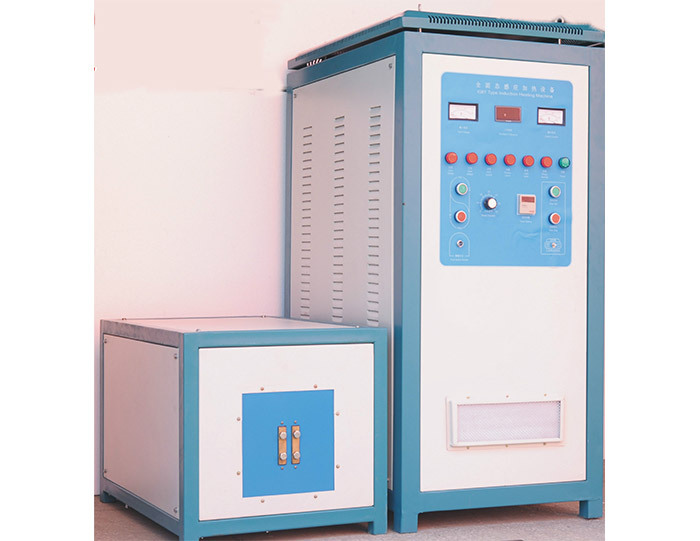 2, the machine can achieve quenching mode: continuous scan quenching, and quenching, sub-continuous scanning quenching (by the level of sub-setting, no limit switch, the same below), while sub-quenching. 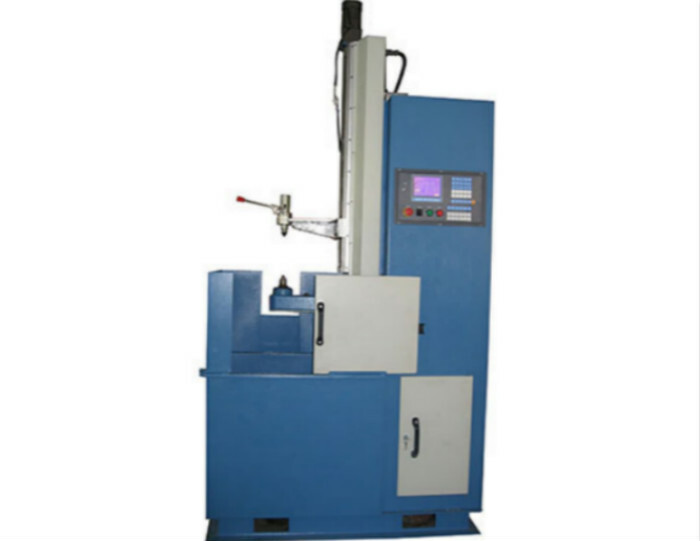 3, this machine is suitable for the typical artifacts (in the appropriate size range) axis: a variety of shaft, step shaft, gear shaft, cam shaft, axle, the cylindrical disk-type parts, end so on. 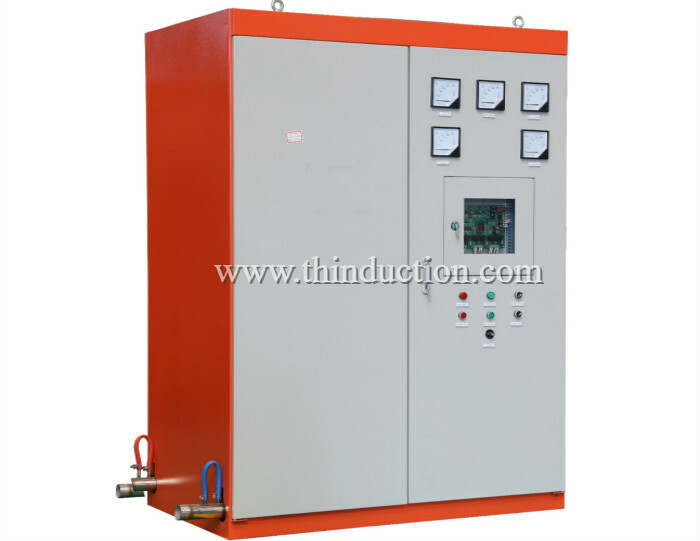 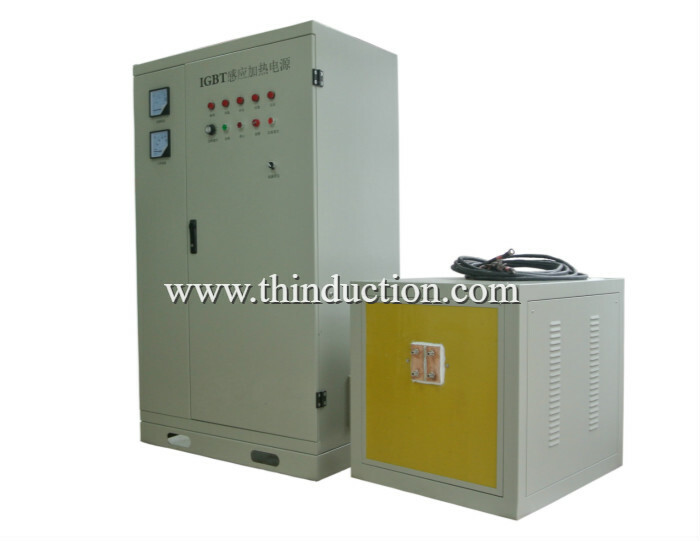 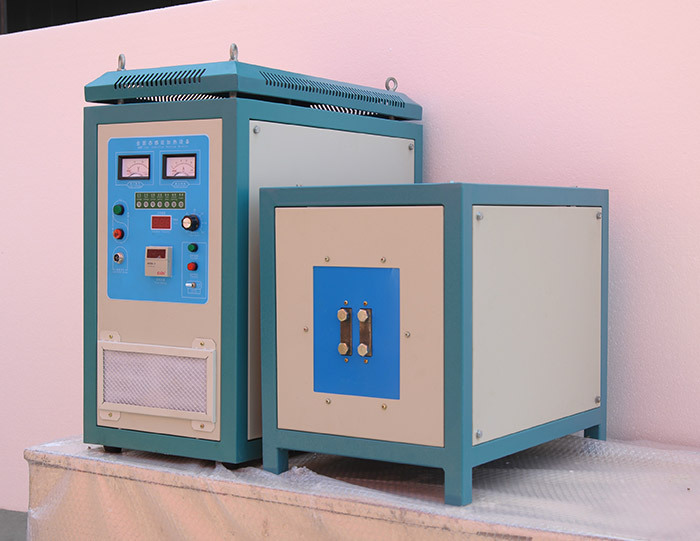 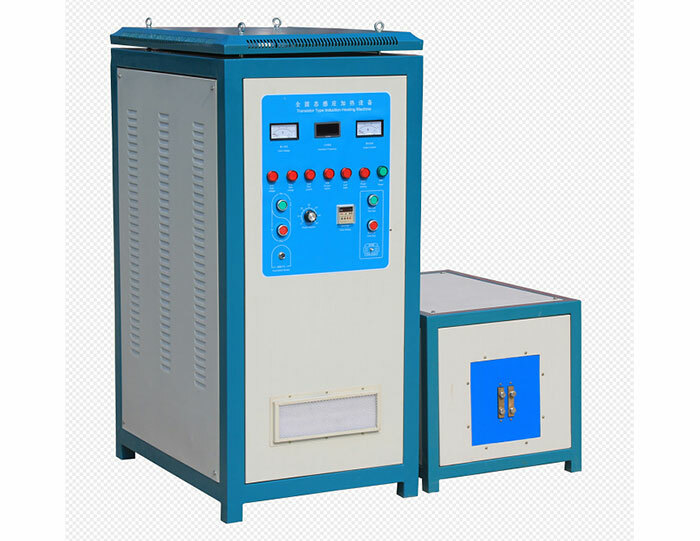 4, the machine control system for reserve electrical heating and cooling water quenching control interface. 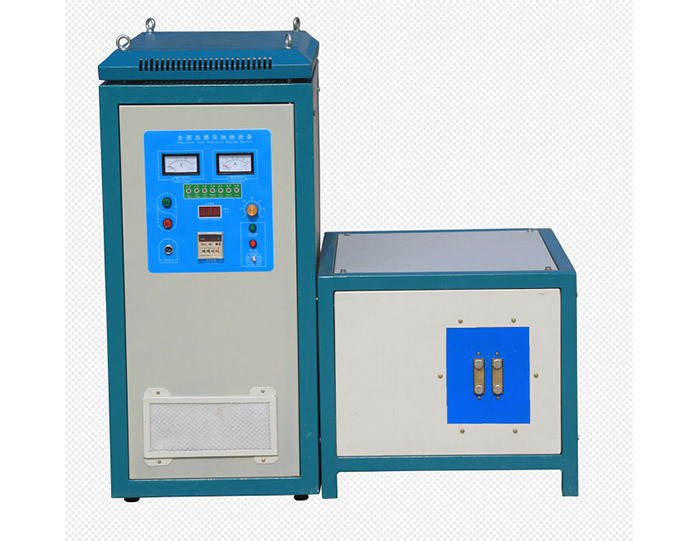 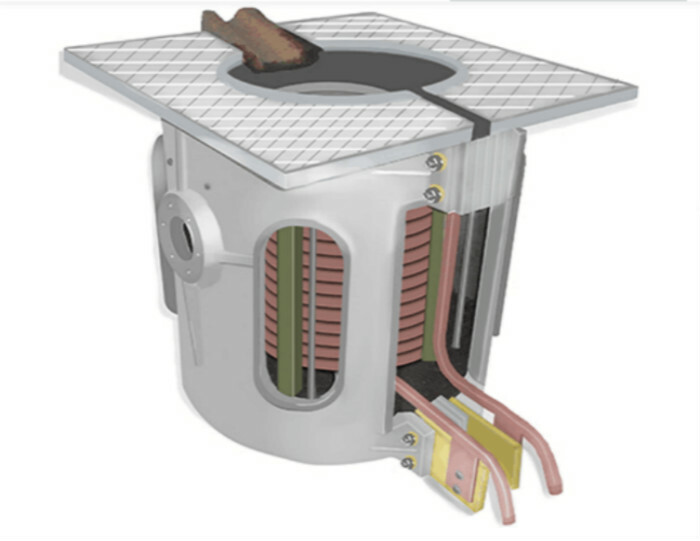 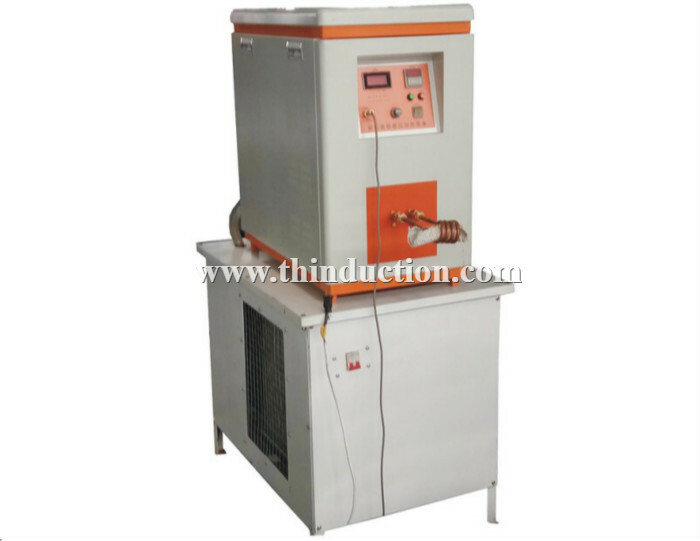 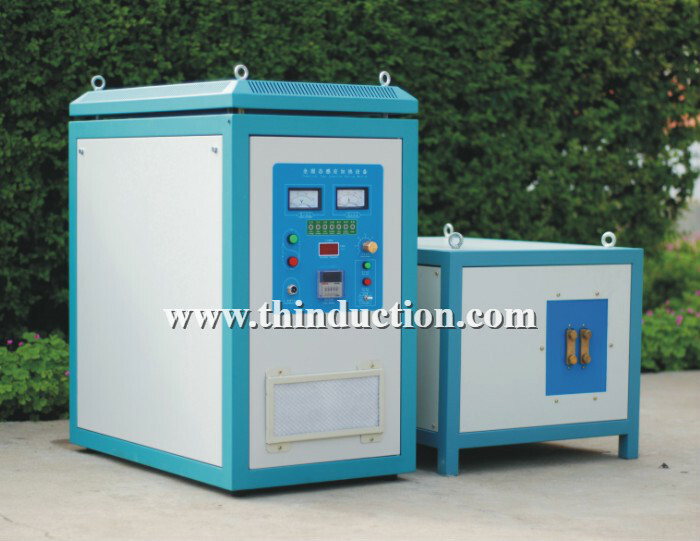 According to the process of quenching process and the need to control the cooling process. 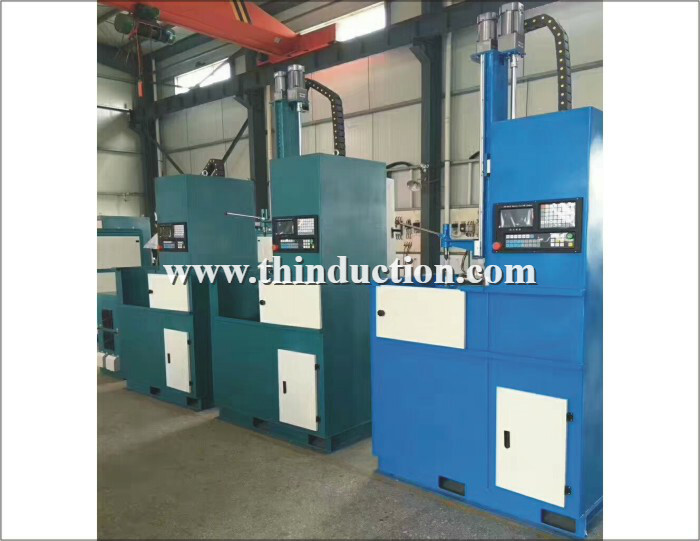 5, low running costs. 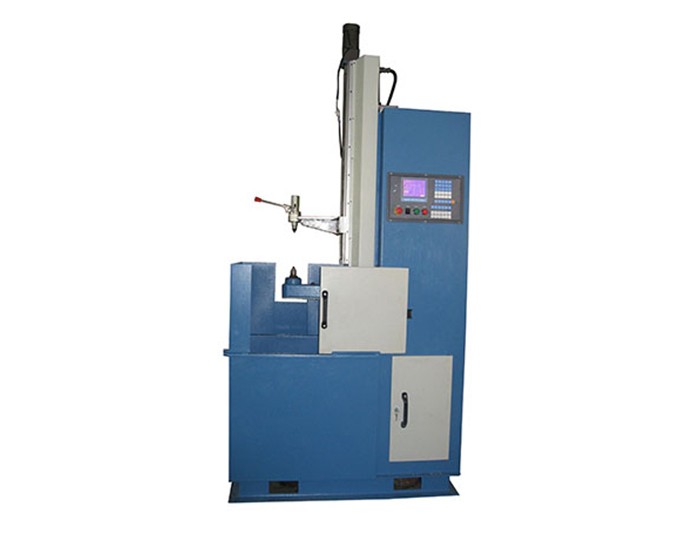 Just run the workpiece drive motor 250W, machine power consumption less than one-fifth of machinery and equipment. 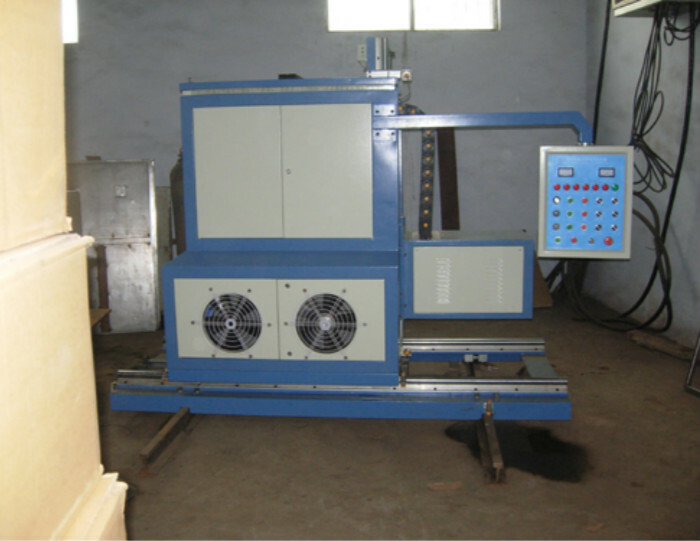 6, the fuselage structure by profile, low cost, light weight, economical and practical. 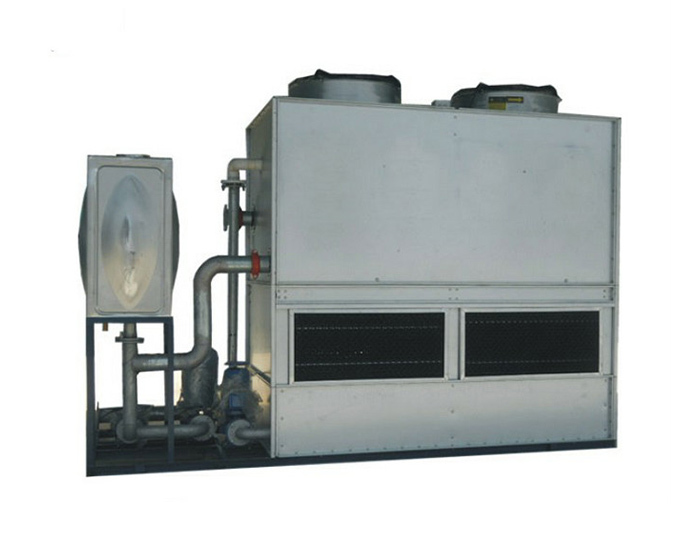 7, easy maintenance, low failure rate, no leakage. 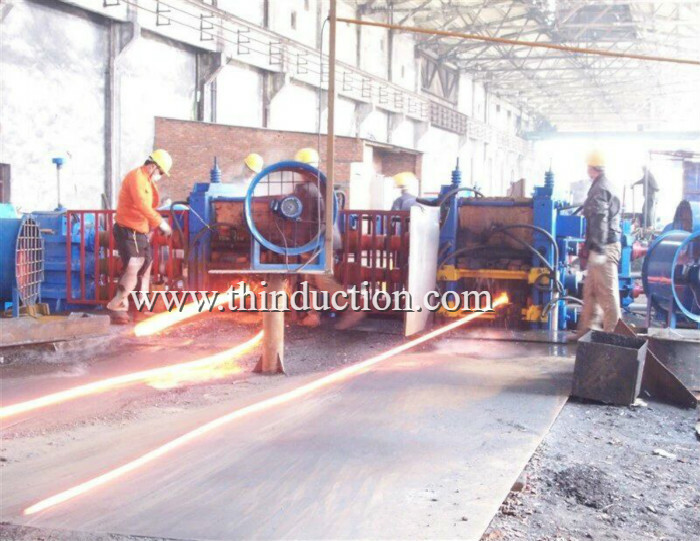 8 high degree of automation and production efficiency. 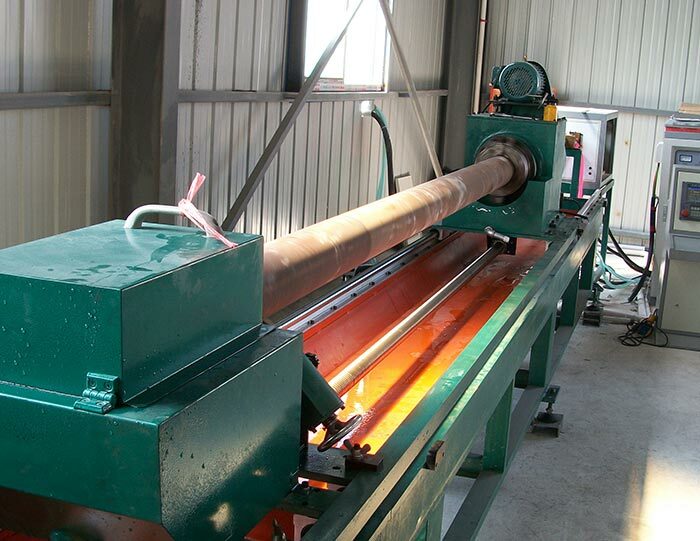 9, rail uses linear bearings, high precision, small friction, long life. 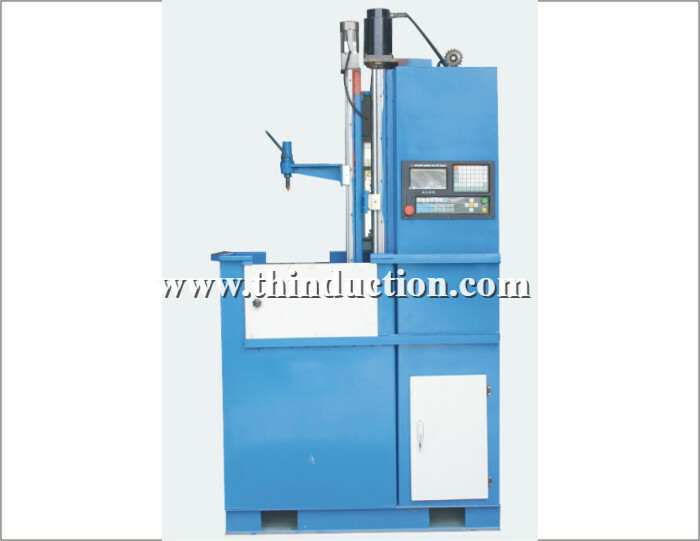 10, with heavy equipment through the sprocket, chain balance the weight.